This week, we took a look at Acts 21:27-40 and received a Message on Praying for a Testimony of Love. 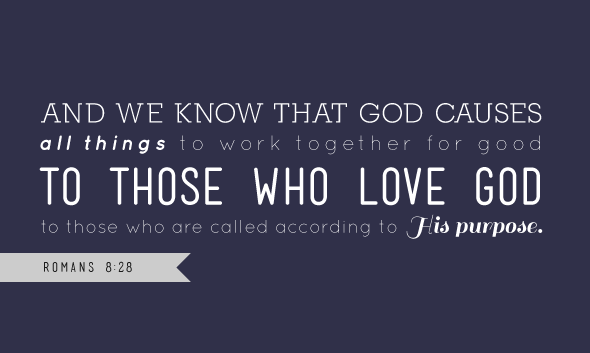 1) God says that all things work together for our good. 2) God often prefers to give us eternal rewards than to release us from the crush. 4) God promises that nothing can separate us from His Love. 5) God wants us to experience more of His Love. 6) God says His Love is an unquenchable fire . 7) God is preparing our testimony based on His Love. What seems most attractive to you about God’s Love? What seems most challenging to you about God’s Love? In light of the truth of this message, is God asking you to shift any attitude, behavior or speech pattern in your life? You are currently browsing the Raytown Vineyard Church blog archives for June, 2013.